In pre-release marketing materials for Super Smash Bros. 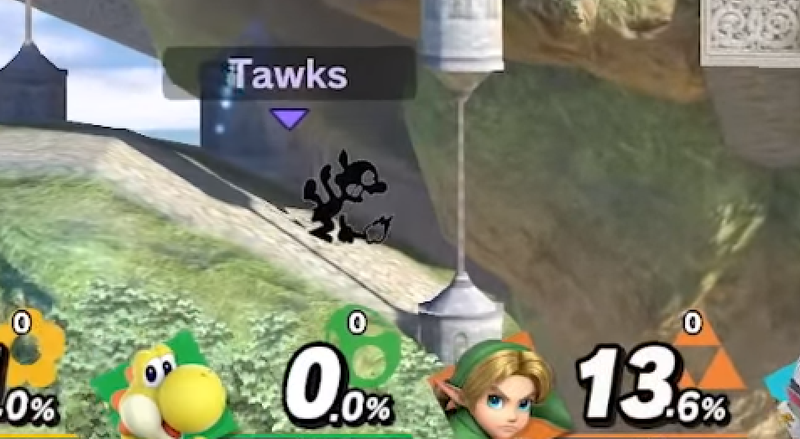 Ultimate, set to release on December 7, the character Mr. Game & Watch uses racist Native American imagery during one of his attacks. Nintendo now says it plans to remove that imagery from the game and has apologised to fans, saying the caricature doesn’t represent the company’s values.